Today was the opening of the retrospective of Dries Van Noten’s work in the museum of Arts Decoratifs in Paris, the event was organized by Barneys in honor of the designer. 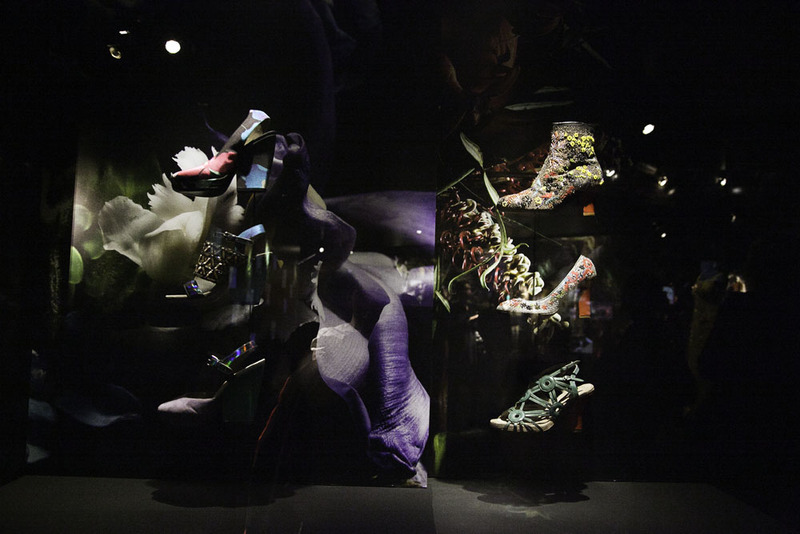 Soon I will post all the pictures, I just wanted to share with you my favorite part which does not diminish the rest because all the exposition is superb, but you know I have a thing for shoes :), so here is the wall of floating shoes, a retrospective of women’s dreams ! If you are in Paris and are a fashion Lover please do not miss it, you will love it!